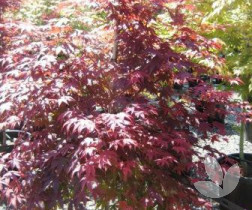 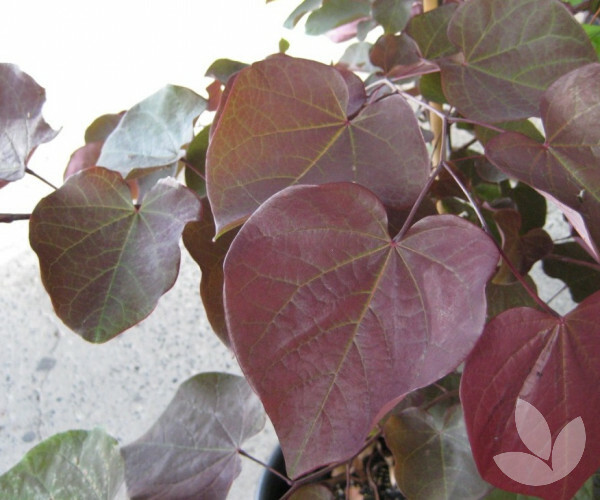 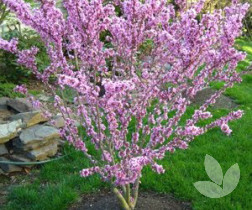 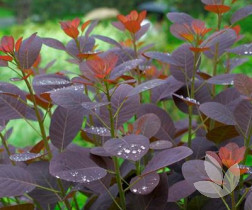 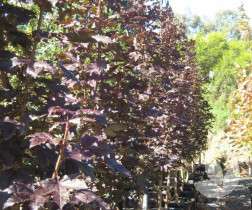 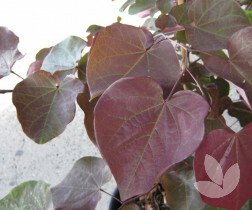 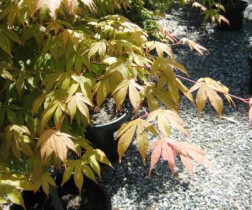 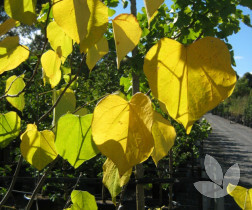 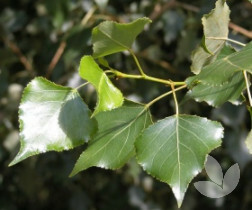 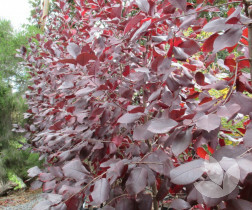 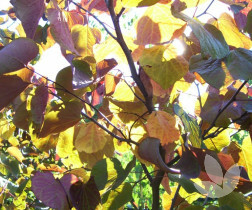 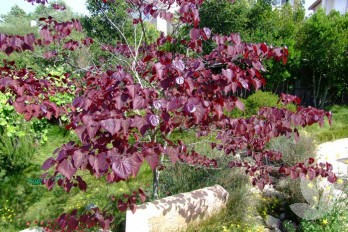 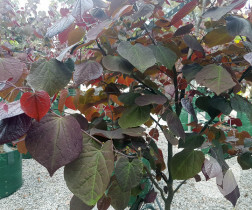 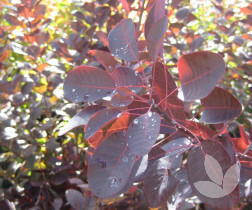 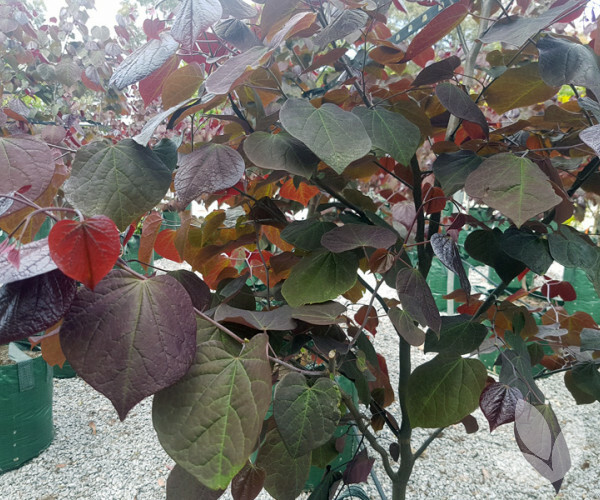 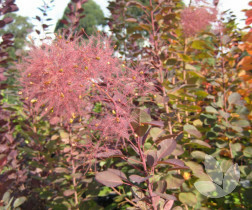 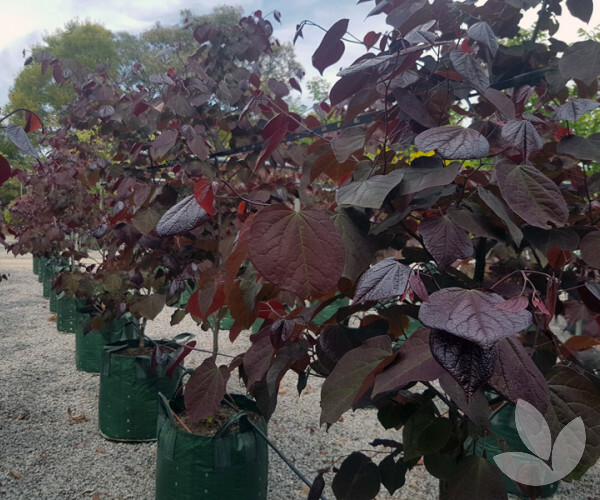 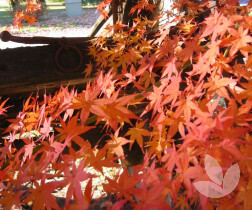 This small, attractive tree has spectacular heart shaped, burgundy coloured leaves that continually change colour throughout the year. 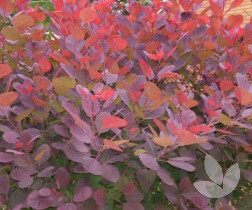 A rich purple in spring, the foliage transforms to green over summer, followed by a multi-coloured autumn display in tones of red, apricot and gold. 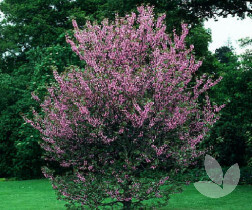 The branches have a distinctive, smooth, dark brown wood which contrasts well with the blossom like pink flowers that are born before the re-emergence of leaves in spring. 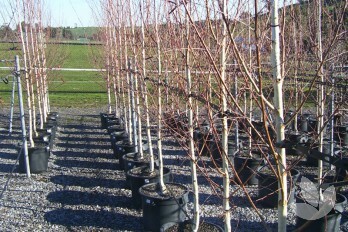 A stunning feature tree for small gardens or courtyards. 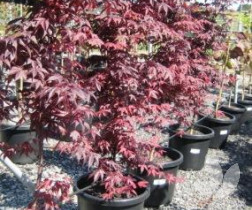 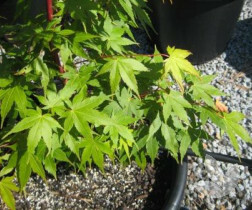 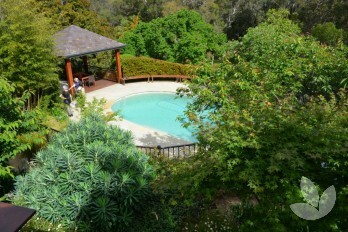 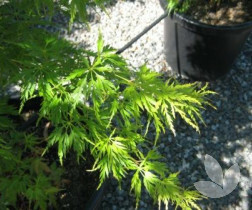 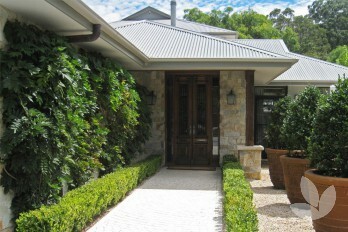 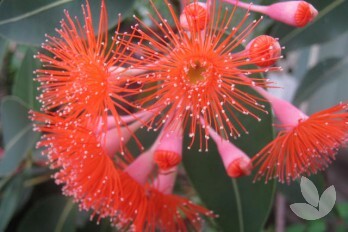 Also works well in larger gardens for interesting foliage and stunning spring flowers. 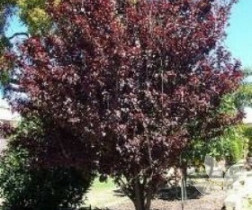 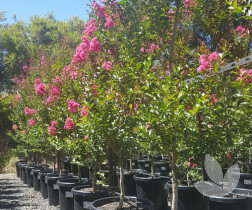 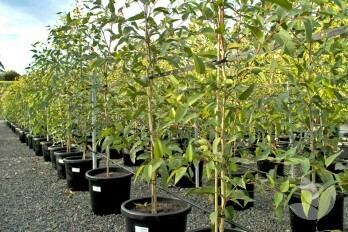 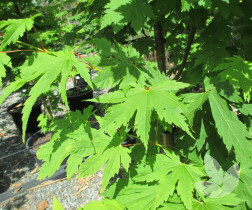 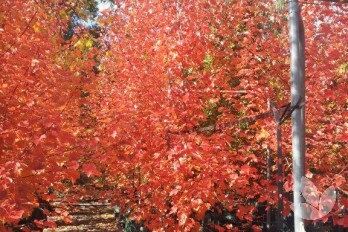 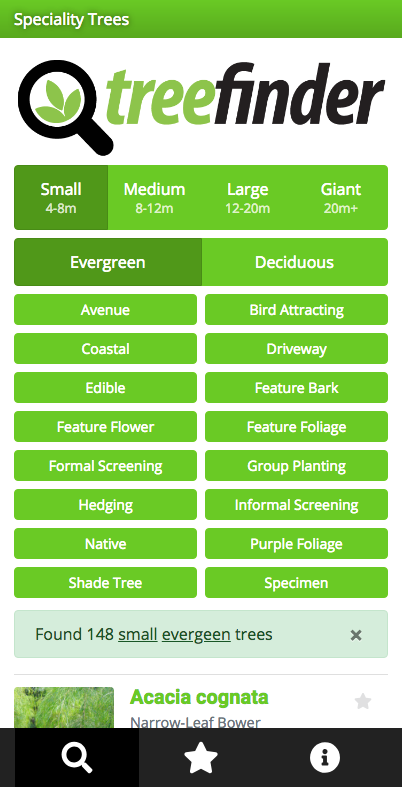 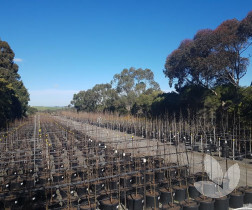 This tree will tolerate most soils but doesn't like prolonged periods of drought or periods of wet. 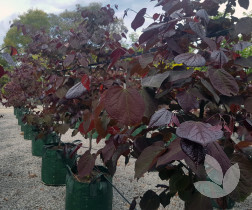 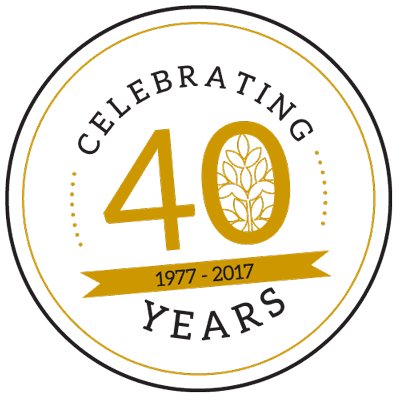 Best in deep well-drained fertile soils.